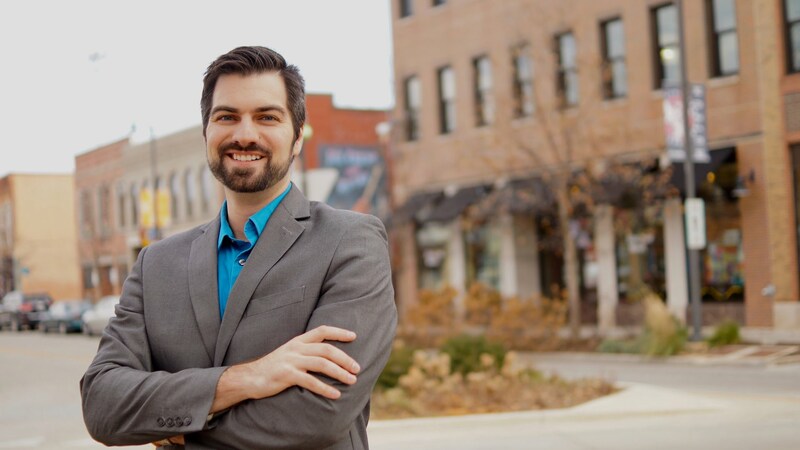 Ben Webb for State Representative – Ben Webb is running to represent the 105th Legislative District in the Illinois House of Representatives. 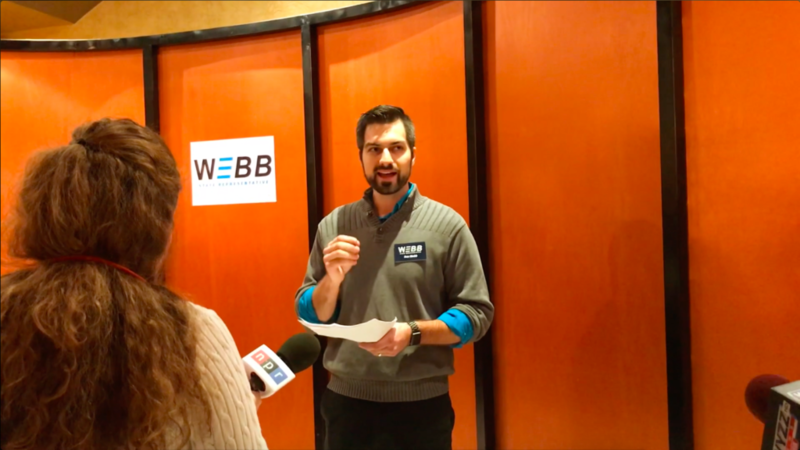 Ben Webb is running for the Illinois House of Representatives in the 105th District. Webb wants to bring a fresh voice to Springfield, representing the values and background of his constituents. Currently, Ben teaches English and Theater at University High School in Normal. We need to support our primary schools, higher education, and continuing education institutions. Springfield has failed to adequately fund them, placing the burden on middle class families. Women are entitled to equality at all levels of society. The government should not make health care decisions for them, but should defend their right to choose. We must defend workers' right to organize to demand fair pay and safe working conditions. We must reject any attempt to erode these rights. We need a representative that prioritizes education, commitments to retirees, and health care for all.